A cost-effective solution for storing 2 or more fuel types in the same tank. Multi-Compartment tanks give you the facility to store 2 or more types of diesel in the same tank. This saves buying 2 tanks to store, for example, white and red diesel, reducing the tank’s footprint and saving space on your premises. 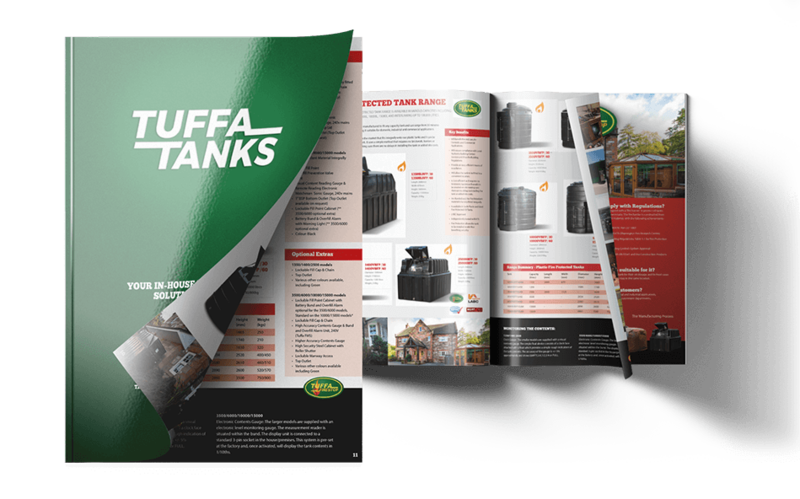 Tanks can be interlinked to increase capacity or we can produce 3 or more compartments if required – please call our sales team for more options. 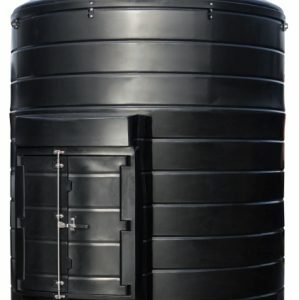 All bunded diesel tanks are fitted with submersible pumping units, consisting of a pump, flowmeter, a delivery hose and automatic shut-off nozzle, filtration and gauge. Larger capacities also come with bund and overfill devices, and a lockable security cabinet containing any relevant equipment. 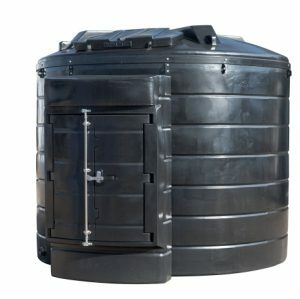 All of these tanks come complete and ready to use; all that is required is a hard, flat concrete base and your final electrical connection.